These are a few of my favorite things - all october dedicated to this. 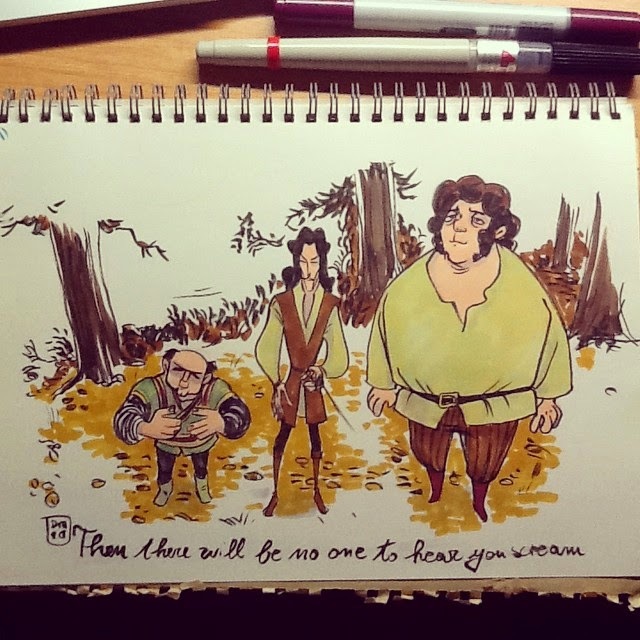 The Trio Vizzini, Inigo and Fezzik. If you haven't watched The Princess Bride... YOU MUUUUST!